Orders are now being taken for the 2018-2019 Elementary Yearbook through May 23rd. 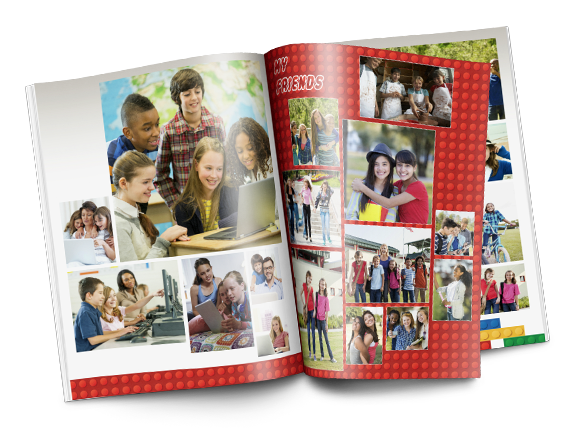 Cost is $20.00 per book or $25.00 with student name imprinted on the front cover. Order forms are available at the front office. Cash or check made payable to PWES. Yearbooks will be distributed at the beginning of the 2019-2020 school year.